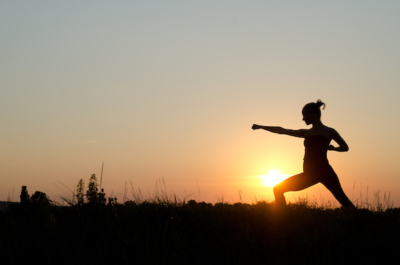 Some women are drawn to their first martial arts class because they’re searching for a new fitness activity. 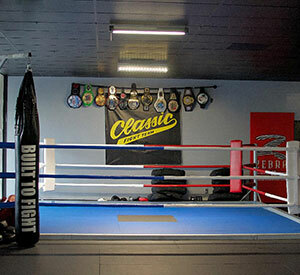 Training in martial arts is a great way to change up your fitness routine. You’ll improve your fitness and health while building strength, coordination, and flexibility. Plus, by improving your physical fitness, you’ll make a positive impact on your mental health as well. While fitness draws some women to martial arts, other women are looking to learn self-defense skills. While we hope you never find yourself in a situation where you must defend yourself against an attacker, learning the skills to protect yourself can make you feel empowered and safer in any situation. Knowing that you can defend yourself can boost your self-confidence. As you learn more martial arts skills and techniques, you’ll experience small successes and feel a sense of accomplishment as you improve. These little successes along with feeling strong, healthy, and happy all contribute to greater confidence in yourself. Participating in a new activity like martial arts gives you the opportunity to meet new people and form new relationships. Plus, you’ll be sharing the experience with other women who share the same values and interests as you. Starting up with martial arts can be intimidating.  At Classic Fight Team, we offer a Women’s Kickboxing program where we provide a safe, supportive, and empowering environment. If you’re interested in a new, alternative form of fitness that encourages a healthy mind, body, and spirit, contact us to get started.